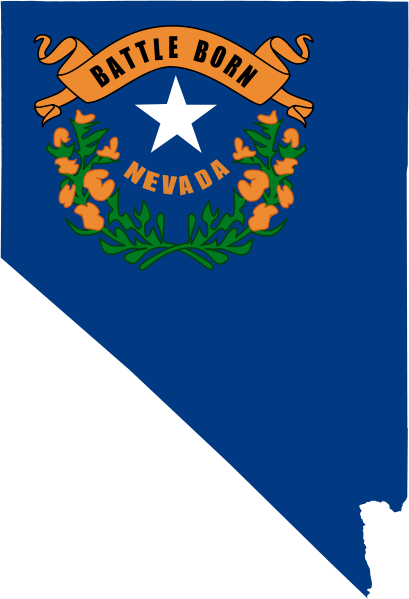 Nevada is the largest gold-producing state in the nation. Being the 7th most extensive state in the United States, it ranks 9th as the least densely populated with a number of 2.9 million residents. Seniors (ages 65 and older) make up 15% of its total population. Approximately 453,000 residents are have Medicare (2015, kff.org). There are roughly 81,000 beneficiaries have a Nevada Medicare Supplement Plan or “Medigap” policy. (2015, AHIP.org). The most popular Nevada Medicare Supplement Plans are Plan F, G, and N (2015, AHIP.org). Residents of Nevada with Medicare Parts A and B, have the option of enrolling in a Nevada Medicare Supplement Plan (or Medigap). Medigap polivies help cover costs, such as copayments,deductibles, and coinsurances, that are typically not covered under Original Medicare. Like most states, Nevada has ten standardized Medicare Supplement Plans each labeled with a letter from A through N. To apply for a Nevada Medicare Supplement Plan, the best time to enroll is during the Medigap Open Enrollment Period. This period typically begins the first of the month you turn 65 or older and enrolled in Medicare Part B. 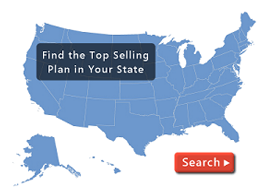 If you are interested in enrolling in a Nevada Medicare Supplement Plan, call (800) 750-2407, complete our quote page, or view the link below to compare plans and rates in your area.